About Us. Encouraging horsemanship and horsemastership amongst state members. Pony Club NSW, established in 1946, is the largest recognised state body for pony clubs in Australia and one of the largest associations of riders in the world. Pony Club NSW is a not-for-profit organisation invested into the development of horse riding in NSW through targeting grassroots, and elite development programs, competitions and education programs. Pony Club NSW exists to encourage horsemanship amongst its members, to provide appropriate coaching and competition, and to raise awareness of sportsmanship and citizenship of its members. Pony Club NSW has over 270 clubs with over 13, 000 members. NSW has the largest representation of Australian Pony Club memberships at approximately 40%. 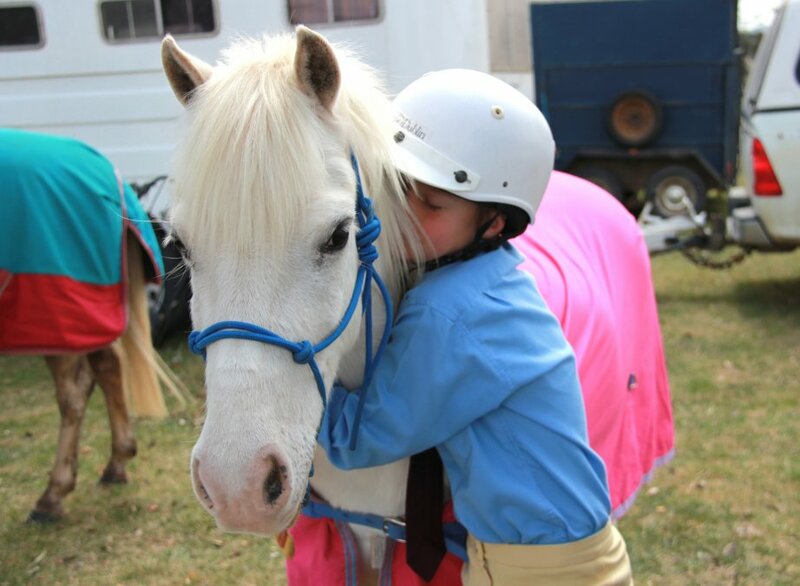 These Pony Clubs operate from Tweed Heads in the north of the state to Eden in the south. These clubs include riding members up to the age of 25, and non-riding members such as parents and coaches. Such institutions represent the absolute grassroots level of horse riding in NSW. Some of the activities provided by Pony Clubs in NSW include training and competition in dressage, jumping (showjumping and jumping equitation), cross country, sporting, mounted games, polocrosse, trail rides, campdrafting, show riding, eventing and many others. Pony Club NSW exists to encourage horsemanship and horsemastership amongst its members. To provide appropriate coaching and competition, to raise awareness of sportsmanship and citizenship of its members, in order to assist its members to become proficient in their chosen sport. The Pony Club Association of New South Wales is the controlling body for Pony Clubs in New South Wales where young people can ride and learn all disciplines of equestrian sports. 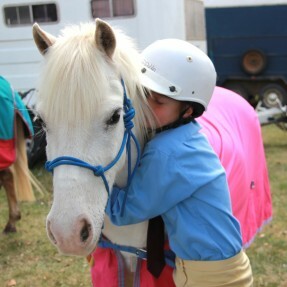 The Association co-ordinates, develops and promotes Pony Club in New South Wales. The Association is committed to providing a high standard of instruction for its members. The Association aims to instruct all juniors to at least 'C' Certificate standard. Those who wish to progress further are encouraged with further instruction, facilities and competition. It is the intention of this body to represent its Clubs' interests to the State Government, Pony Club Australia and other Equestrian and affiliated bodies. What happens at Pony Club? Rally Days are held at regular intervals at which riders receive their instruction on riding and caring for their pony. These rallies are run by voluntary instructors and are the backbone of the movement. Pony Club NSW provides high level coaching to riders in each particular discipline. Riders receive instruction from NSW State coaches. These schools are designed to educate potential instructors to give them an opportunity to gain or improve their qualifications for instruction at Pony Clubs. Pony Club NSW has now embraced the National Coaching Accreditation Scheme (NCAS). NCAS, an initiative of the Australian Sports Commission (ASC), is a progressive coach education program. Pony Club NSW holds a Camp each year for the top 15 riders in the State in their chosen discipline, Dressage, Showjumping, Eventing, Mounted Games and 10 riders to attend the Pilot Advanced Horsemanship section. These riders come together and are instructed by top Australian coaches. Competitions are held at a Club, Zone, State, National and International level. Pony Club NSW holds nine state championships a year. While a number of clubs and zones also have regular competitions on an annual basis. The Pony Club NSW Website, Facebook, Flickr and Twitter pages are a major source of communication for members in NSW, providing up to date information across all areas of Pony Club NSW’s operation.